Phoenix, AZ Residents - Call 928-774-0060 anytime to ask about our latest Environmental Consultant specials! In addition to providing industrial hygiene services, Tallpines offers the following associated environmental services: Phase I Environmental Site Assessments conducted on commercial, industrial, and municipal projects using the ASTM Standard E 1527-05. Completed Phase I assess-ments have included airport facilities, acreage along protected waterways, dry cleaners, abandoned RV parks, motels, retail shopping malls, gasoline stations, radiator shops, and undeveloped acreage in northern Arizona and on Tribal Lands. 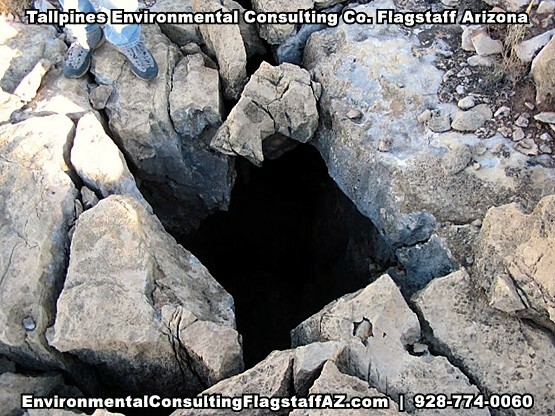 We're experts and offer the following: PHASE I ENVIRONMENTAL SITE ASSESSMENTS, MOLD MICROBIAL ASSESSMENTS, ASBESTOS INDOOR AIR QUALITY, NAVAJO NATION WINDOW ROCK AZ, VOLCANIC HAZARD GEOLOGIC ASSESSMENTS, LEADED DUST INDOOR AIR QUALITY, BASELINE CLEARANCE TESTING FOR ILLICIT DRUG LABORATORIES in and around the Phoenix, AZ area.